A New Zealand-based private spaceflight company Rocket Lab has successfully delivered its first orbital payload. Rocket Lab’s Electron rocket released, along with three commercial satellites, a satellite called the Humanity Star. Rocket Lab’s goal is nothing less than a reflection on the cosmos. “Wait for when the Humanity Star is overhead and take your loved ones outside to look up and reflect. You may just feel a connection to the more than seven billion other people on this planet we share this ride with,” founder Peter Beck said in a statement on the company’s website (which also hosts a location tracker for the orb). That said, he disagreed with Rocket Lab’s decision. “Privately sending bright toys up there can harm the international astronomical community’s use of it,” he said. For no reason at all, here’s what it looks like when a satellite goes through Hubble’s field of view whilst you are trying to image something in the distant solar system. “This Humanity Star could well be a minor annoyance,” Pope said, “in particular, as it zooms through the sky it will pass through the fields of view of ground based observatories and ruin patches of their data.” He could only find limited information about the object’s orbit, but he was concerned it might travel above large observatories in Hawaii or Chile, which are particularly sensitive to bright objects. 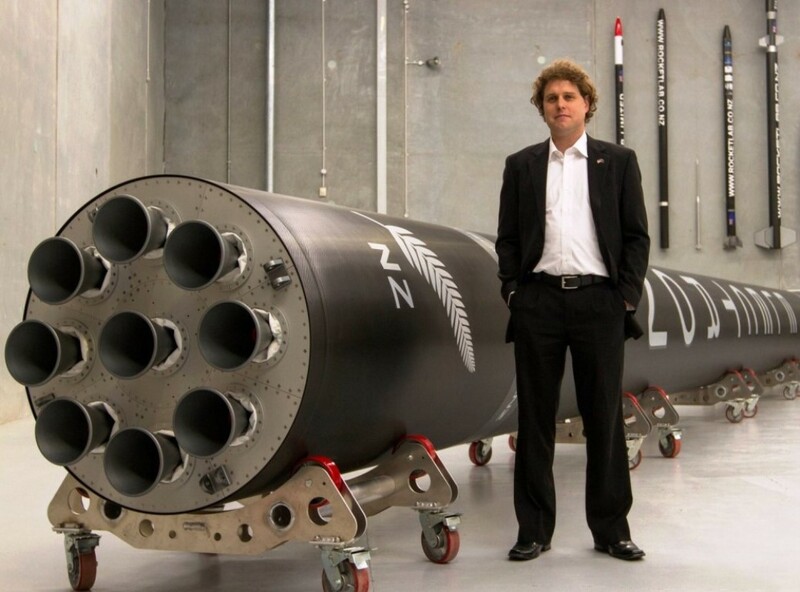 Rocket Lab did not immediately respond to a request for comment. But when Pope tweeted, “Oh god why would you do this to us astronomers,” the company replied that the object’s presence will be short-lived. The Humanity Star will blink across the sky for just a seconds, and it won’t be visible in your region for the full 9 months in orbit.